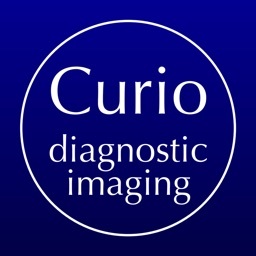 Instantly access the normal range of more than 1000 frequent measurements in diagnostic imaging. 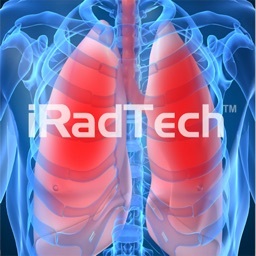 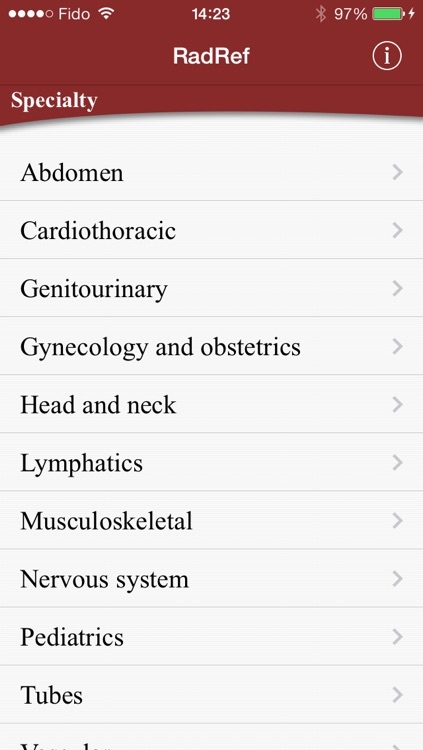 Must-have app for every radiologist, student, physician or medical imaging professional! 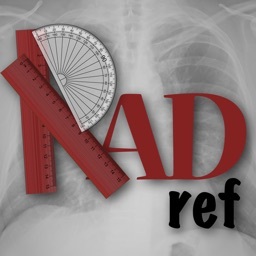 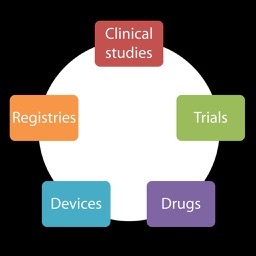 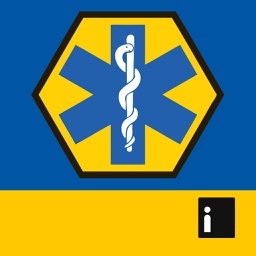 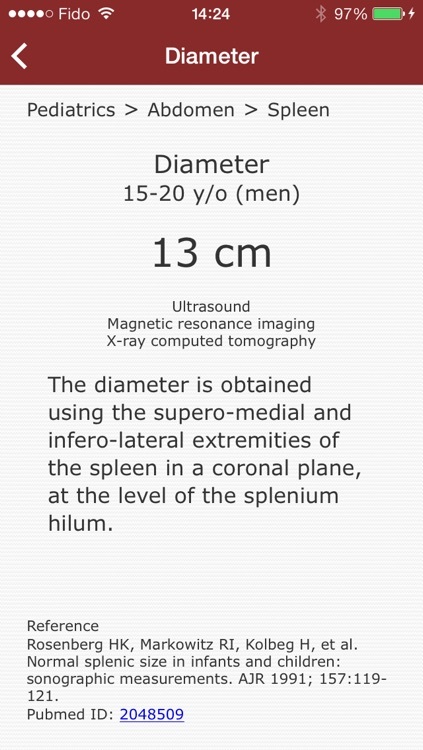 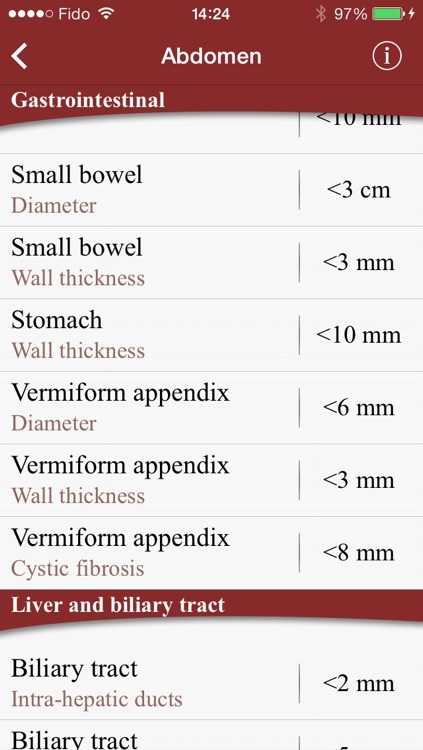 RadRef is the offline, iOS version of the RadRef.org portal which inventories normal values and ranges assessed by various medical imaging modalities including radiography, CT scanning, MRI, ultrasonography and even more. 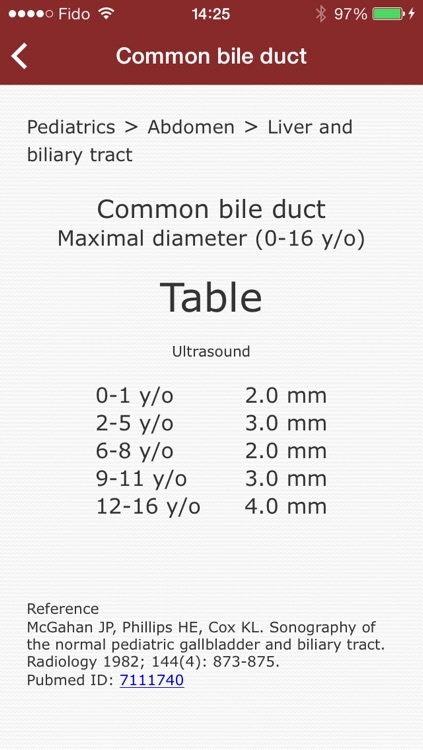 Use this exhaustive and up-to-date list for a quick refresher in the reading room or as a reference for less-frequently used measurements. 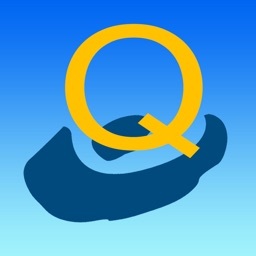 All provided values include a reference to the original source (e.g. 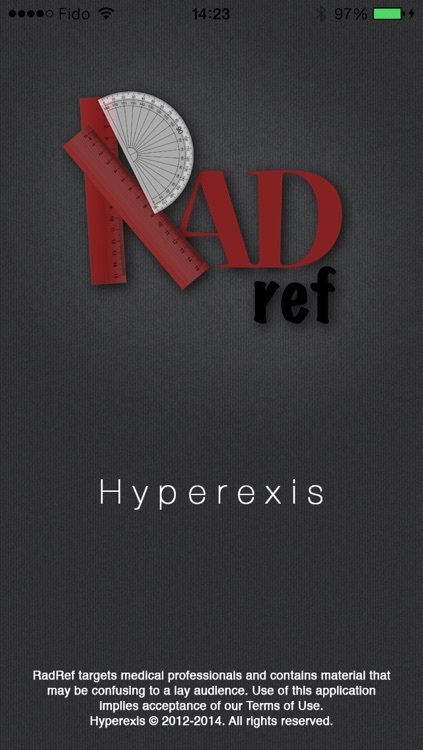 textbook, scientific article) and a direct link for easier access.